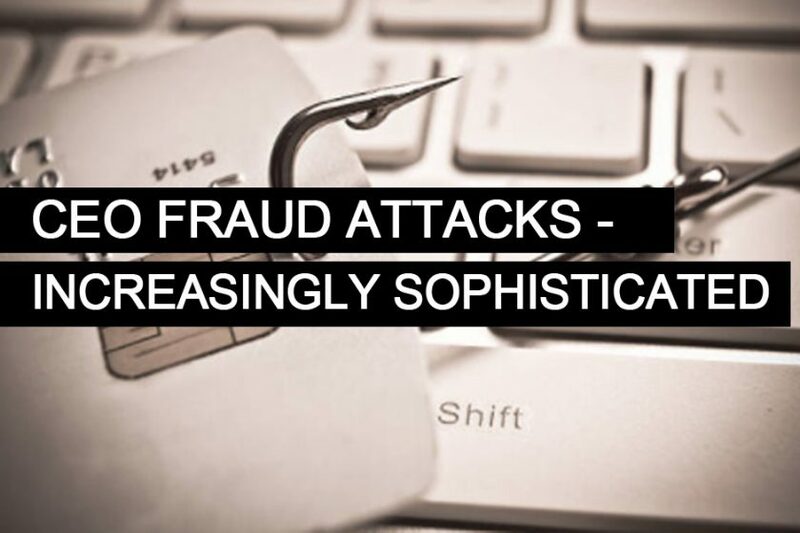 CEO Fraud has proved a successful strategy for hackers, especially through the use of spoofed emails, or phishing. The hacker impersonates a senior member of internal staff in order to coerce the email victims into making a financial transaction, disclosing login credentials or visiting a malware-laden website. MTG is pleased to announce that they are now a Duo MSP Partner. 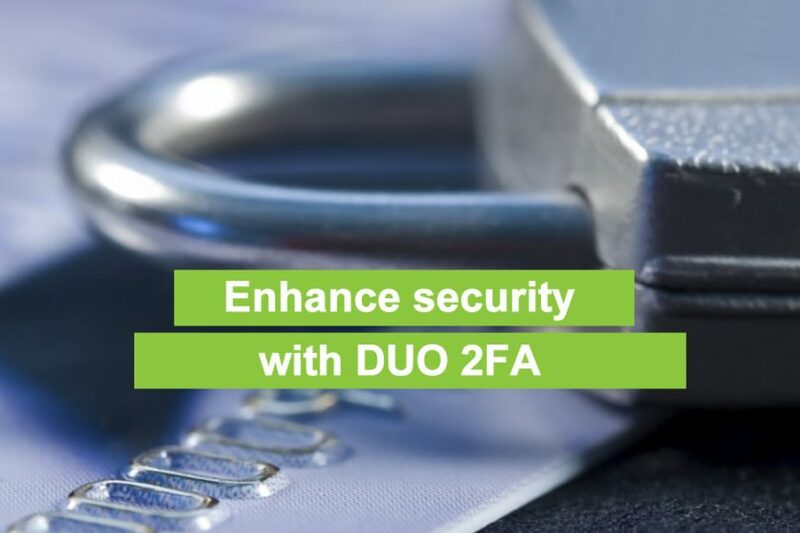 Duo provides a 2FA Trusted Access solution that confirms the identity your users and the health of their devices before allowing them to connect to your network, applications or computer systems. 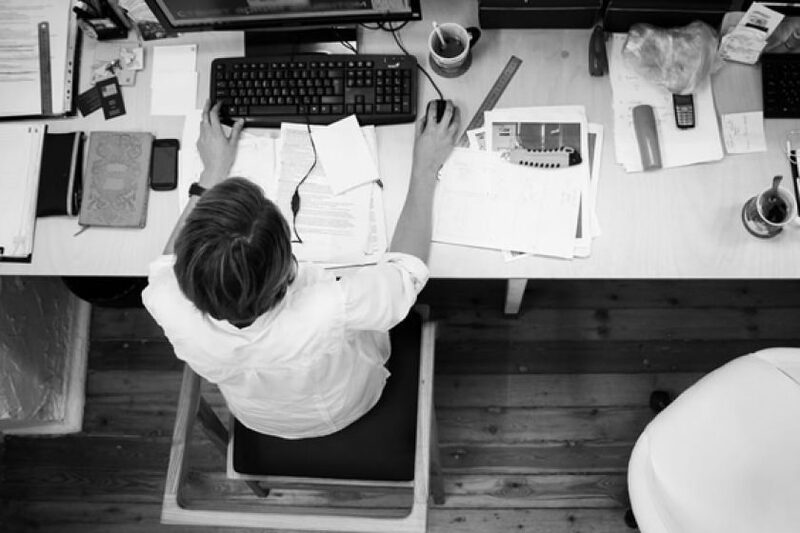 How much does a slow PC cost your business? 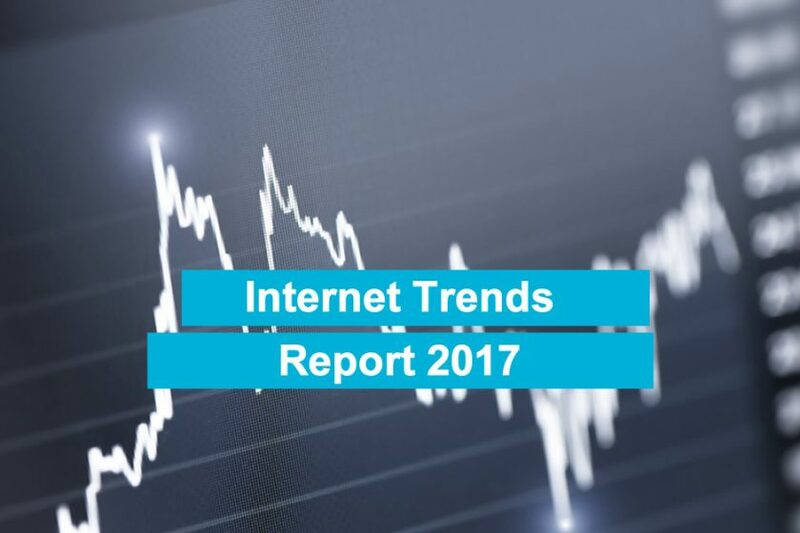 Each year, the Internet Trends report is published by Kleiner Perkins and Mary Meeker. In total there is a whopping 355 slides! We have highlighted 50 key takeaways that are both thought provoking and may help decision making in your business (or your life!). This article may grow over time as new features and market terms develop. 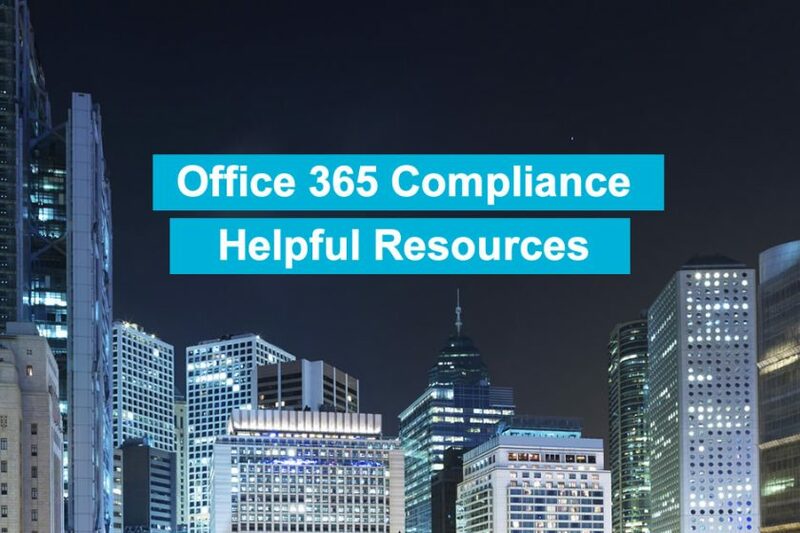 When you read a small business firewall data sheet or brochure, you may be confused by the terminology or lost in the wealth of performance metrics quoted. This problem is often made worse when different vendors use subtly different terms or use a different basis to assess performance! 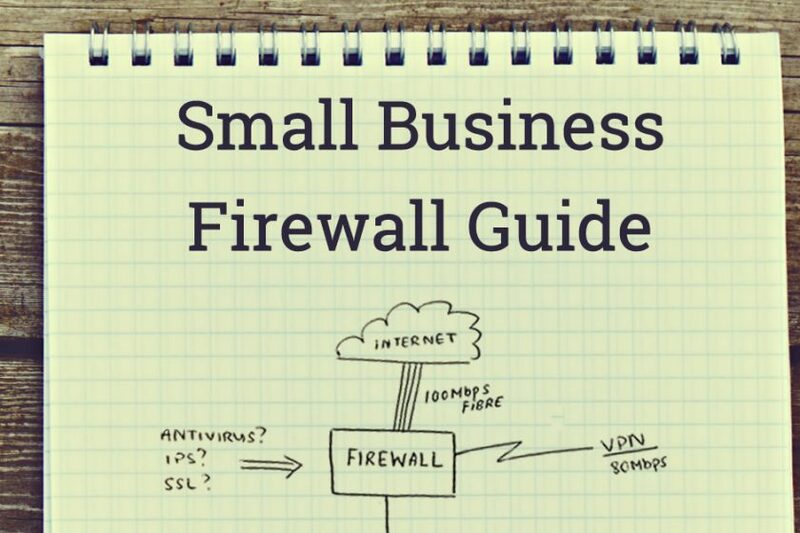 What figures matter when selecting a firewall? Which feature sets should you be most concerned about, and those that, frankly – shouldn’t matter so much! 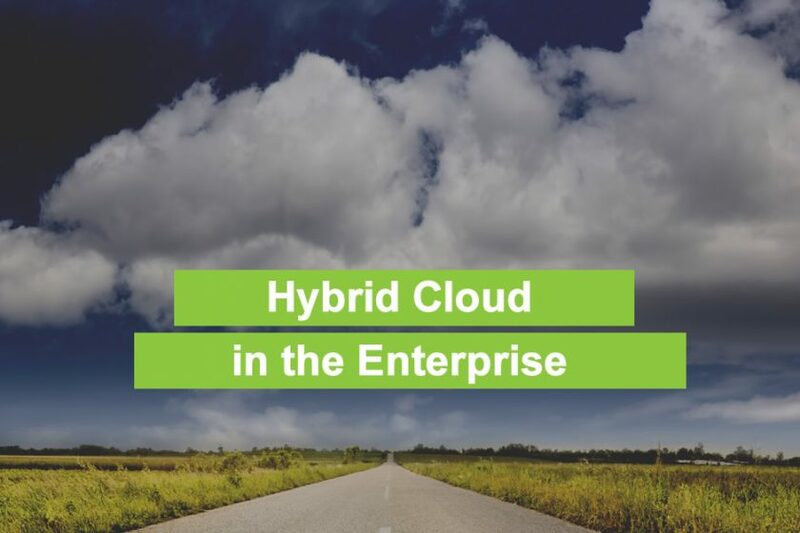 This article will define those items, explain the significance and outline how to map this against a challenge or risk within your business. 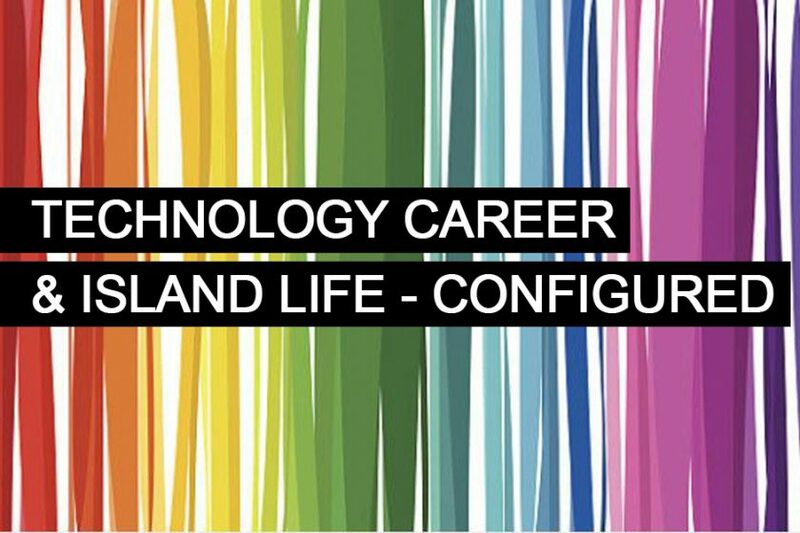 If your business has a need to enhance its firewall or network security, or you need assistance in selecting the right firewall solution – speak to MTG and our team of firewall engineers. 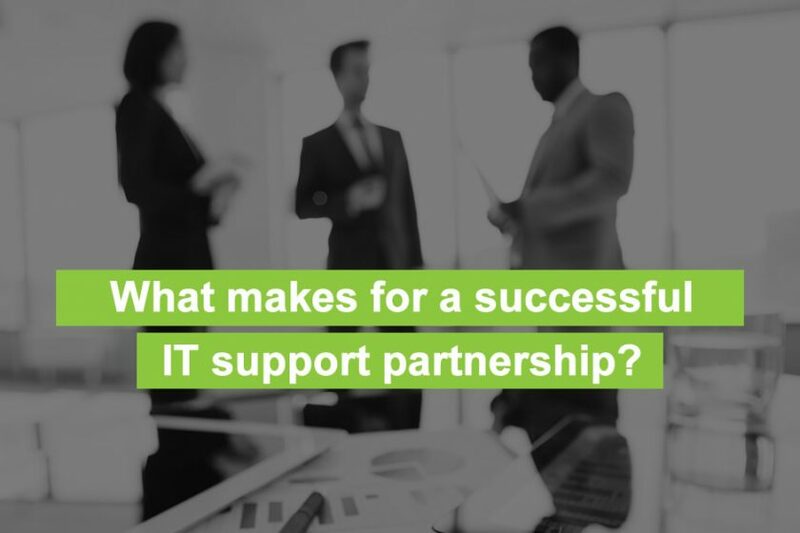 What makes for a successful IT support partnership?